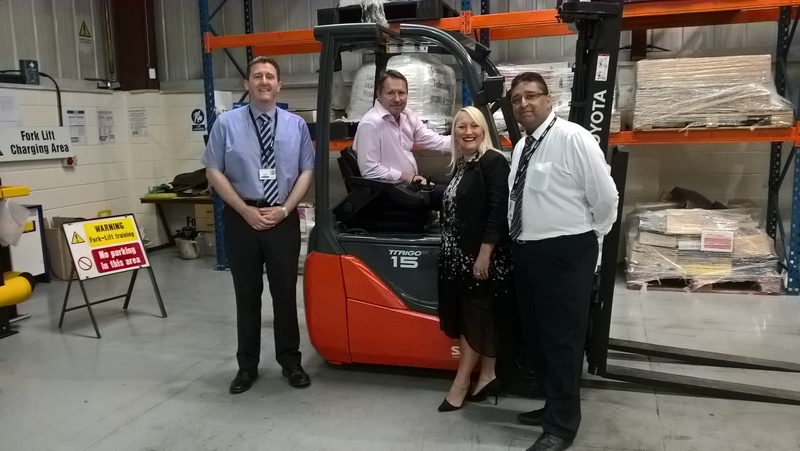 Over the past 18-months a record number of people have secured employment within the manufacturing and logistics sectors after completing a two-week forklift truck and warehousing programme at Buxton & Leek College. Pictured Left to right: David Roberts, Business Development Manage, Senior Manager of Best Connections Derek Eelloo, Candice Daley, Senior Recruitment Consultant at Best Connections, and Khurrum Khawaja, Lecturer at Buxton and Leek College. 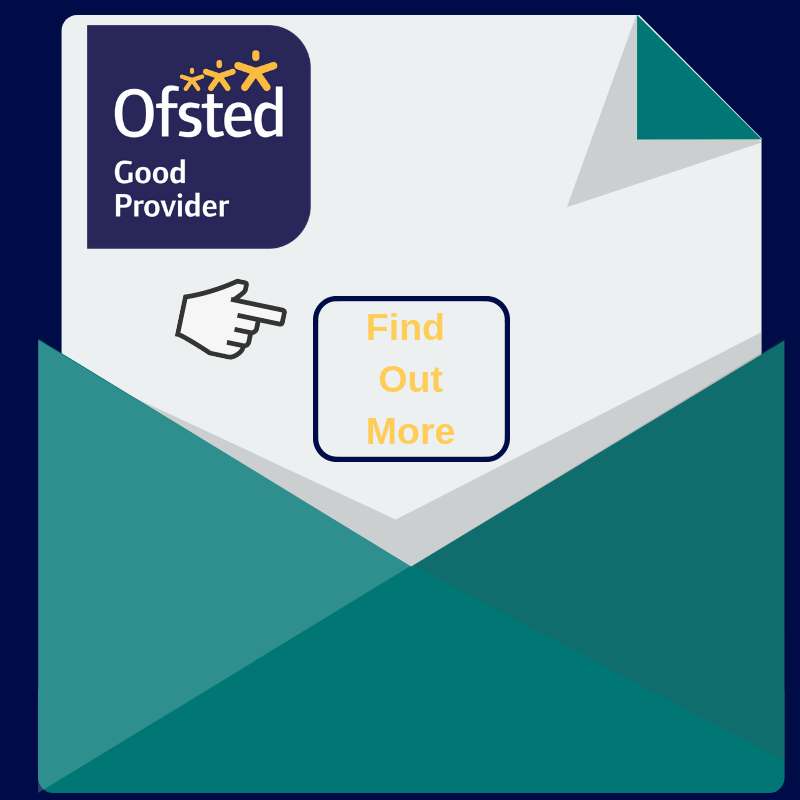 Best Connections a recruiter of pickers, packers, production staff, HGV and forklift truck drivers has reported that 38 candidates secured either temporary or permanent employment following the course. Another 28 candidates who completed the course secured employment directly through Job Centre Plus, other recruitment agencies and local employers. “We work with lots of local clients in Derbyshire and when someone has completed this course with Buxton & Leek College they are much easier to place in work as employers look favourably at the skills they gain, especially having a forklift truck licence. Rocklee is a care home that offers a personal care approach to many specialist conditions related to mental health. Home Care Manager Jacqui Martin believes that training and development is the key to the success of her business. 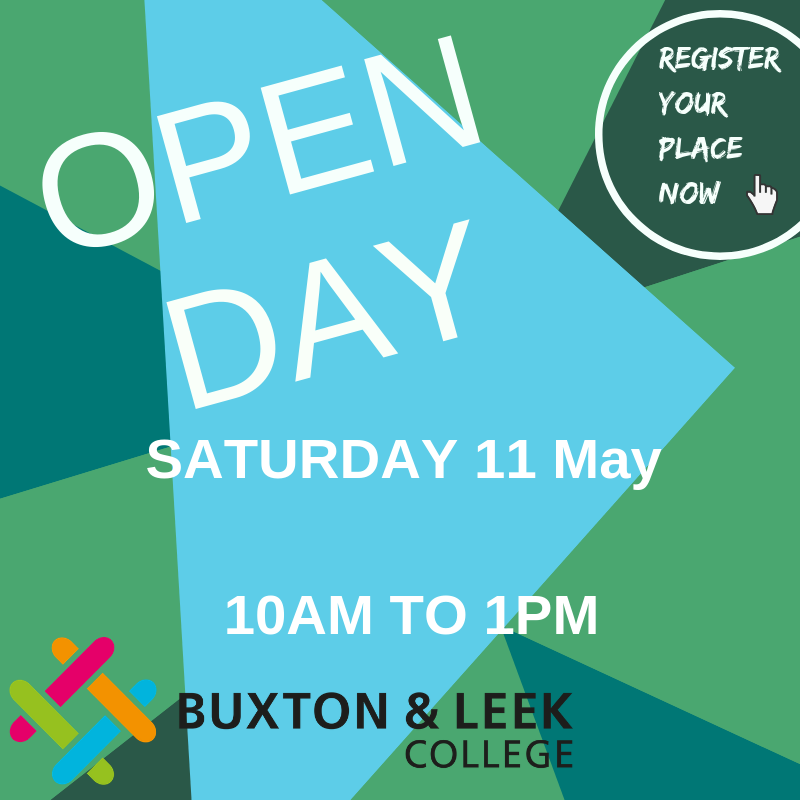 When Buxton & Leek College approached Jacqui in January 2014, with training opportunities focusing on catering Jacqui seized this opportunity as a chance to enrich her team’s existing knowledge and skills. After receiving information, advice and guidance from Janet Greener and Tracey Wainwright (industry experienced assessors), Jacqui took the decision to enrol five members of staff on to a Level 2 Diploma in Professional Cookery. 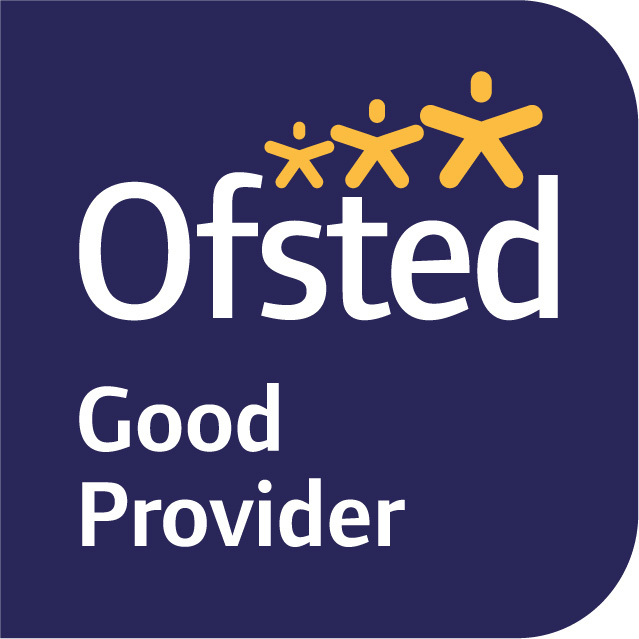 The staff were able to work through the course without having to attend college, which provided the flexibility they required. To date five staff members have already completed the qualification and Jacqui is already planning how to build on what has been achieved by attending a one day course on Healthier Foods and Special Diets run by Buxton & Leek College.